First of all: There never existed a Factory Japan but licensing deals only. 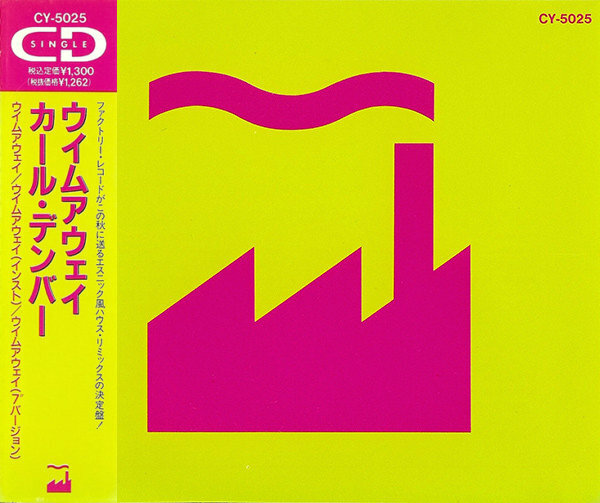 The first Factory records are released in Japan in December 1983 by Tokyo-based record company Nippon Columbia Co., Ltd., starting with Power, Corruption & Lies and Blue Monday. 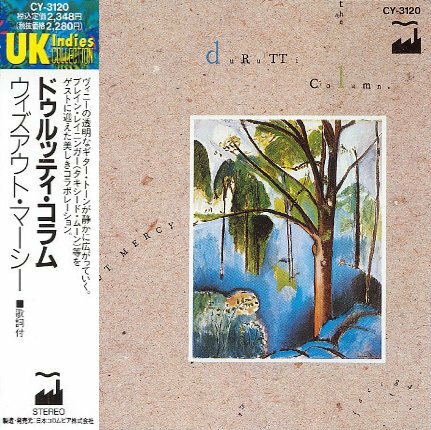 The first Durutti Column albums are released in March 1984 by independent label Japan Record (then distribution also went to Nippon Columbia). 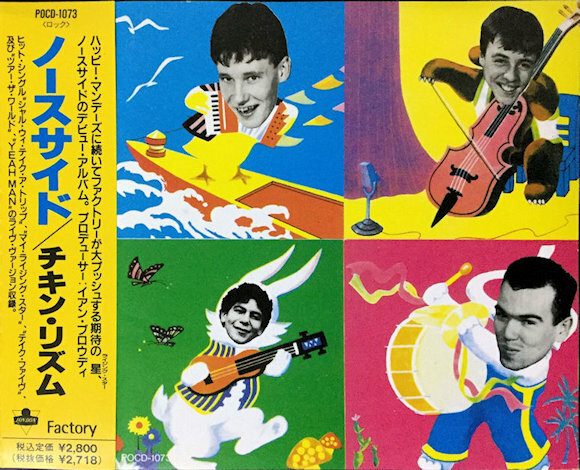 The Factory Benelux records are released 1984 as part of the Shinseido Sirius Collection, a cooperation between Shinseido Co. and Crépuscule Au Japon. 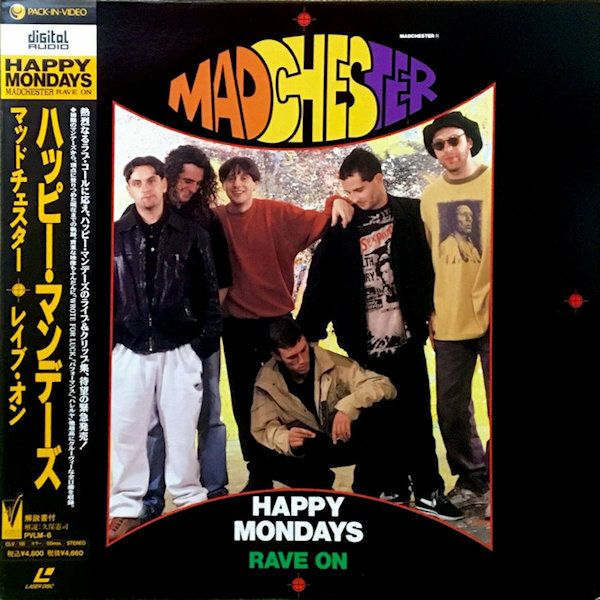 1992, as part of a general restructuring of Factory licensing deals, the remaining Factory catalogue moved to equally Tokyo-based record company Polydor K.K., where Happy Mondays were already released since 1990. 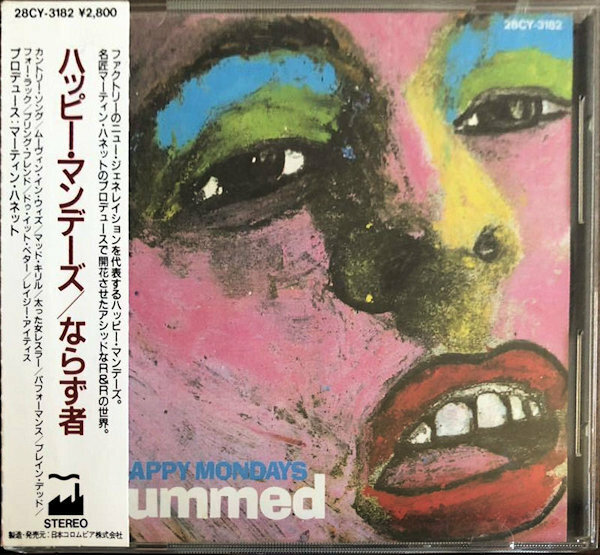 The company re-releases the Happy Mondays, Joy Division and New Order back-catalogues and then continues with the other releases after Factory's demise in 1992 (not featured here). *  As part of Series "UK Indie Collection 2500", marketing Factory bands for 2.500 Yen. Hence the catalog number starting with 25. ** As part of Japanese only 5xCD box '1977 - 1980': A Compilation of the four albums, including a booklet with lyrics and biography and extra cd-single (TCD-7 / Atmosphere). -  Re-released 1993 as part of series "Polydor Popular CD Nice Price Series" by Polydor K.K. with cat.no. POCD-1879. -  Re-released 2000 as part of series "Forever Music" by EastWest with cat.no. AMCE-6108. -  Re-released 2005 as part of series "Forever Young" by Warner Music Japan with cat.no. WPCR-75047. -  Re-released 2007/8 as "Collector's Edition" by Warner Music Japan with cat.no. WPCR-12838-9. *  As part of Series "UK Indie Collection" from April 1989. CDs were marketed for 2.348 Yen. 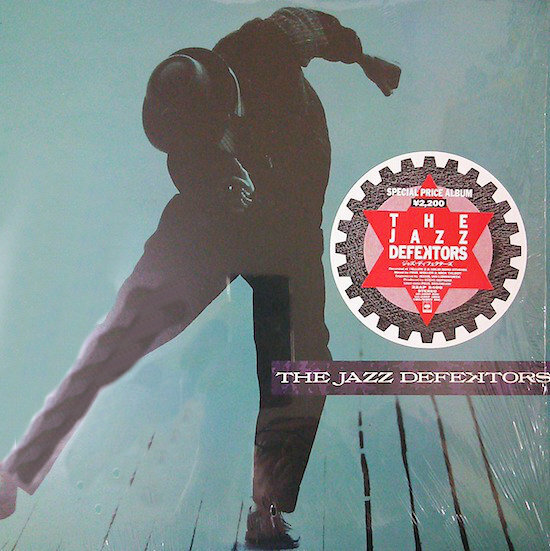 - Re-released 2011 as remastered CD edition by Vivid Sound Corporation with cat.no. VSCD9715. *  As part of Series "UK Indie Collection 2500", marketing Factory bands for 2.500 Yen. Hence the catalog number starting with 25.
including booklet with lyrics and biography and extra cd-single (TCD-7 / Atmosphere). 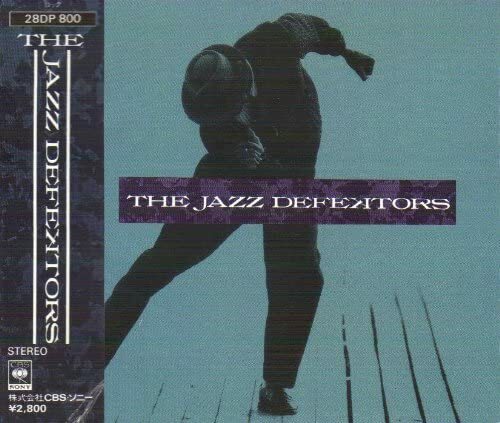 -  Re-released 1993 as part of series "Polydor Popular CD Nice Price Series" by Polydor K.K. with cat.no. POCD-1880. 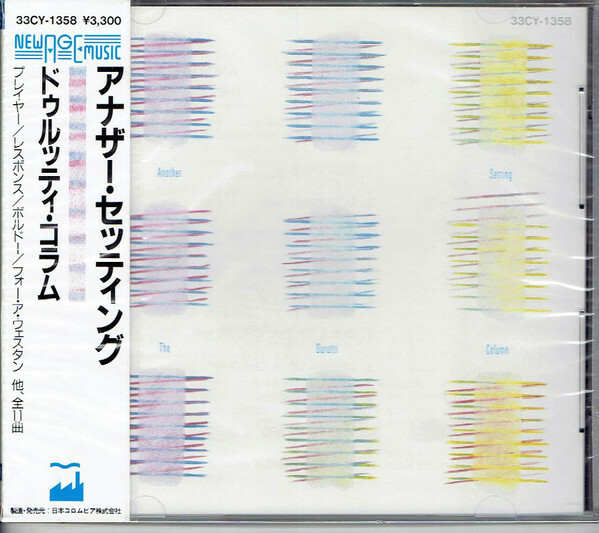 -  Re-released 2000 as part of series "Forever Music" by EastWest with cat.no. AMCE-6109. -  Re-released 2005 as part of series "Forever Young" by Warner Music Japan with cat.no. WPCR-75048. -  Re-released 2007/8 as "Collector's Edition" by Warner Music Japan with cat.no. WPCR-12840-1. 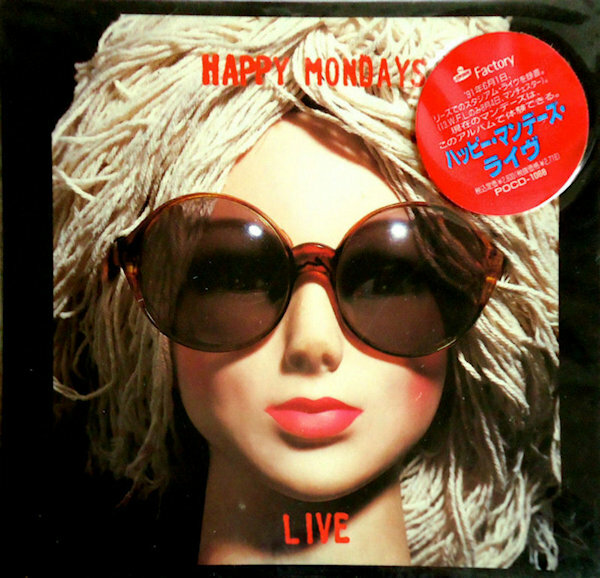 - As part of Series "UK Indie Collection 2500", marketing Factory bands for 2.500 Yen. Hence the catalog number starting with 25. - Re-released 2008 by Bird Song/Hayabusa Landings with cat.no. BIRD-2010. - Re-released 2011 by Bird Song/Hayabusa Landings with cat.no. HYCA-2048. 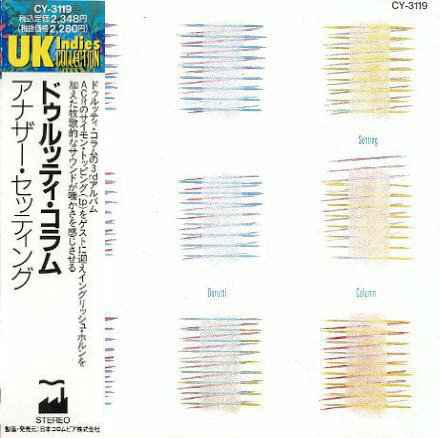 *  As part of Series "UK Indie Collection" from November 1989. 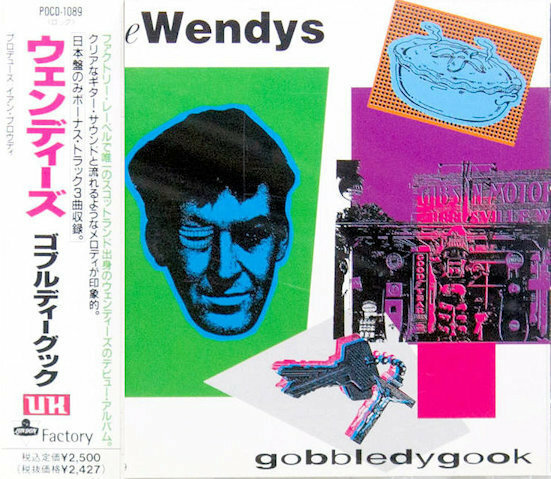 ** As part of Japanese only 5xCD box '1977 - 1980': Compilation of all 4 albums, including booklet with lyrics and biography and extra cd-single (TCD-7 / Atmosphere). 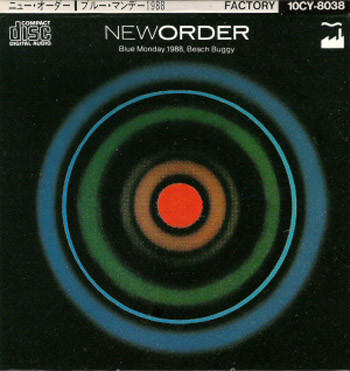 - Re-released 1993 as part of series "Polydor Popular CD Nice Price Series" by Polydor K.K. with cat.no. POCD-1881. - Re-released 2000 as part of series "Forever Music" by EastWest with cat.no. AMCE-6110. - Re-released 2007/8 as "Collector's Edition" by Warner Music Japan with cat.no. WPCR-12842-3. - Re-released 2011 as remastered CD edition by Vivid Sound Corporation with cat.no. VSCD9713. * As part of Series "UK Indie Collection 2500", marketing Factory bands for 2.500 Yen. Hence the catalog number starting with 25. - Re-released 1993 as part of series "Polydor Popular CD Nice Price Series" by Polydor K.K. with cat.no. POCD-1883. 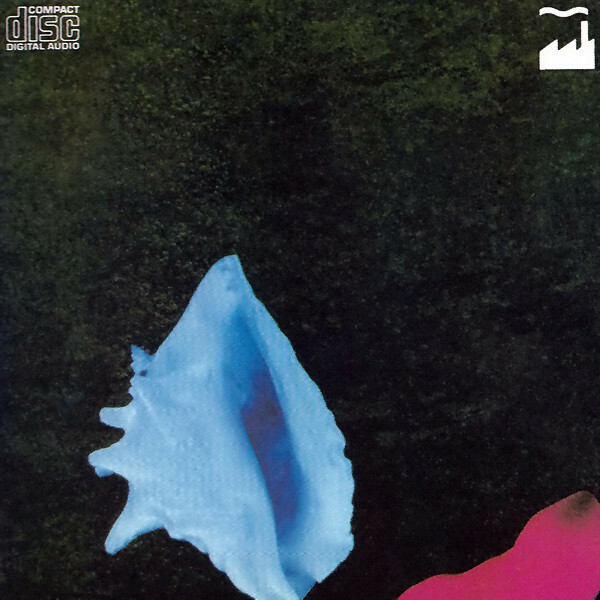 - Re-released 2000 as part of series "Forever Music" by EastWest with cat.no. AMCE-6100. - Re-released 2005 as part of series "Forever Young" by Warner Music Japan with cat.no. WPCR-75041. - Re-released 2007/8 as "Collector's Edition" by Warner Music Japan with cat.no. WPCR-13166-7. 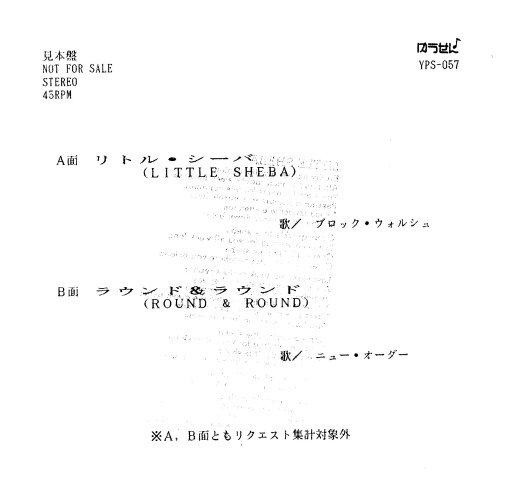 - Re-released 2008 by Bird Song with cat.no. BIRD-2011. - Re-released 2011 by Bird Song/Hayabusa Landings with cat.no. HYCA-2047. - Re-released 2011 as remastered CD edition by Vivid Sound Corporation with cat.no. VSCD9714. - Re-released 1993 as part of series "Polydor Popular CD Nice Price Series" by Polydor K.K. with cat.no. POCD-1884. 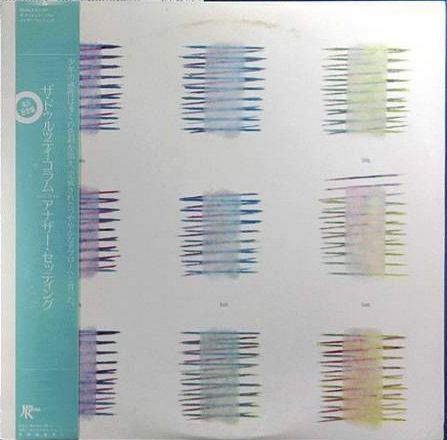 - Re-released 2000 as part of series "Forever Music" by EastWest with cat.no. AMCE-6101. - Re-released 2005 as part of series "Forever Young" by Warner Music Japan with cat.no. WPCR-75042. - Re-released 2007/8 as "Collector's Edition" by Warner Music Japan with cat.no. WPCR-13168-9. - The Shinseido Sirius release is in fact an exported Belgian edition. - Re-released 1993 as part of series "Polydor Popular CD Nice Price Series" by Polydor K.K. with cat.no. POCD-1885. - Re-released 2000 as part of series "Forever Music" by EastWest with cat.no. AMCE-6102. - Re-released 2005 as part of series "Forever Young" by Warner Music Japan with cat.no. WPCR-75043. - Re-released 2007/8 as "Collector's Edition" by Warner Music Japan with cat.no. WPCR-13170-1. ** As part of Series "UK Indie Collection 2500", marketing Factory bands for 2.500 Yen. Hence the catalog number starting with 25. "Write To Us For Proper Sticker". 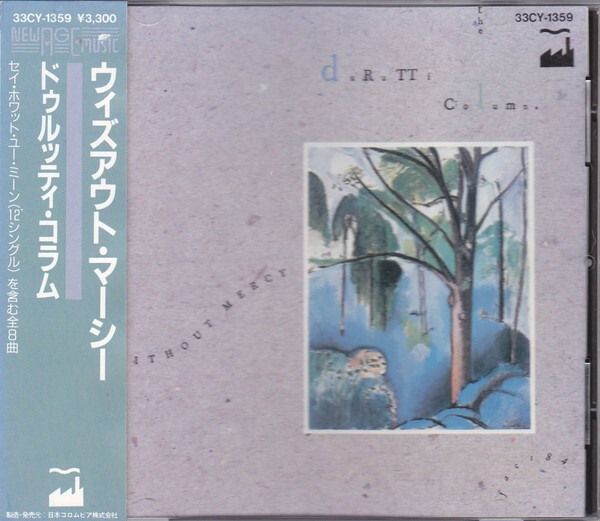 - Re-released 1993 as part of series "Polydor Popular CD Nice Price Series" by Polydor K.K. with cat.no. POCD-1886. - Re-released 2000 as part of series "Forever Music" by EastWest with cat.no. AMCE-6103. - Re-released 2005 as part of series "Forever Young" by Warner Music Japan with cat.no. WPCR-75044. - Re-released 2007/8 as "Collector's Edition" by Warner Music Japan with cat.no. WPCR-13172-3. 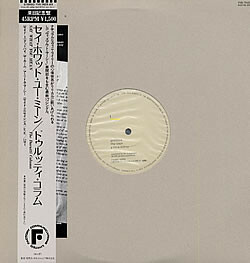 - Japanese only 12" coupling single of FAC 162 and FAC 167 to promote their album. *   Comes in paper carton and in hardshell. **  Announced as "Pumped Full Of Drugs", which gave the video its title. 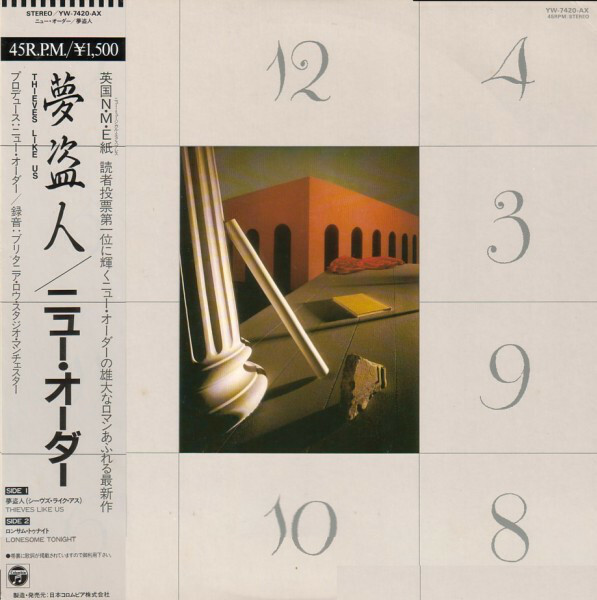 -   Recorded live at Koseinenkin Kaikan, Shinjuku, Tokyo, Japan, May 2, 85. -   In 2000 re-released as Video (Nippon Columbia COVY-50251). -   In 2001 and 2003 released as DVD (Nippon Columbia COBY-4138 and COBY-91044). - Actually a Les Disques du Crépuscule release only. 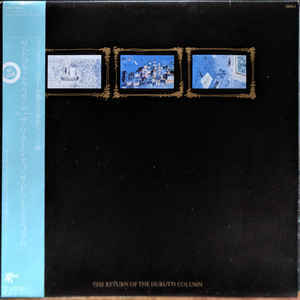 However, FAC 182 was released in the UK as 12" and Factory Australasia used FACT 182 to release an LP, a CS and CD with this number. 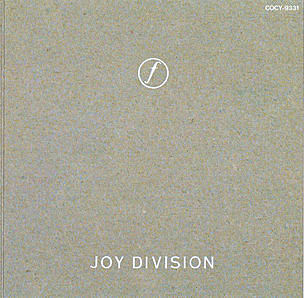 - With unique Peter Saville design. 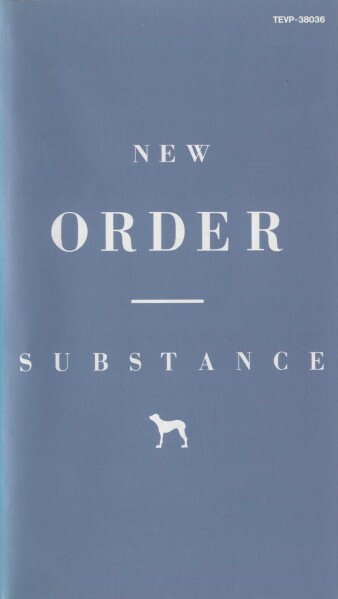 *  As part of Series "UK Indie Collection" from November 1989. CDs were marketed for 2.300 Yen. - Re-released 1993 as part of series "Polydor Popular CD Nice Price Series" by Polydor K.K. with cat.no. POCD-1888-9. - Re-released 2000 as part of series "Forever Music" by EastWest with cat.no. AMCE-6104/5. - Re-released 1999 by EastWest with cat.no. 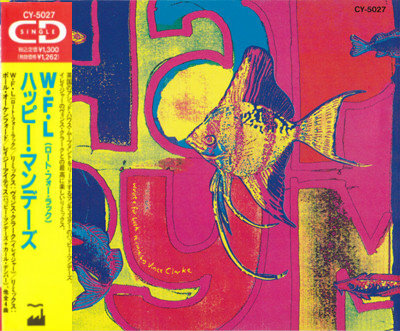 AMCE-6031 and two extra tracks (Boom and WFL - Vince Clarke Mix). - Contains FACD 14, 44, 74, 84. - FACT 400 refers to this as 'The Early Years Japonica'. - Includes 'The Happy One' between the clips. 02:26    From Safety to Where...? 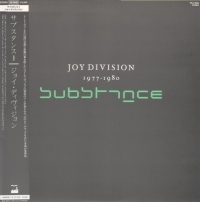 * As part of Japanese only 5xCD box '1977 - 1980': Compilation of all 4 albums, including booklet with lyrics and biography and extra cd-single (TCD-7 / Atmosphere). - Re-released 1993 as part of series "Polydor Popular CD Nice Price Series" by Polydor K.K. with cat.no. POCD-1882. - Re-released 2001 as part of series "Forever Young" by Warner Music Japan with cat.no. WPCR-11036. - Japanese limited radio broadcasting promo only. - Brock (and not Blook) Walsh's track is a TV commercial song for the beer "Coors". - Re-released 1993 as part of series "Polydor Popular CD Nice Price Series" by Polydor K.K. with cat.no. POCD-1887. - Re-released 2000 as part of series "Forever Music" by EastWest with cat.no. AMCE-6106. - Re-released 2005 as part of series "Forever Young" by Warner Music Japan with cat.no. WPCR-75045. - Re-released 2007 as "Collector's Edition" by Warner Music Japan with cat.no. WPCR-131746-5. - Re-released 1995 remastered by Warner Brothers with cat.no. WPCR-387. - Re-released 1998 by Poldor K.K. as part of series "UK Rock Early 90's Selection" with cat.no. POCD-1988. - Re-released 1998 by Polydor K.K. as part of series "UK Rock Early 90's Selection" with cat.no. POCD-1987. - Re-released 1999 by EastWest with cat.no. AMCE-6032. - Re-released 2007 by Warner Music Japan with cat.no. WPCR-75312. - In card box and including a photo book. - Re-released 1999 by EastWest with cat.no. AMCE-6033. - Re-released 1999 by EastWest with cat.no. AMCE-6034. 04:00   A Certain Ratio - Guess Who? FBN shipped almost the total stock overseas. "Chance" is not listed on sleeve. 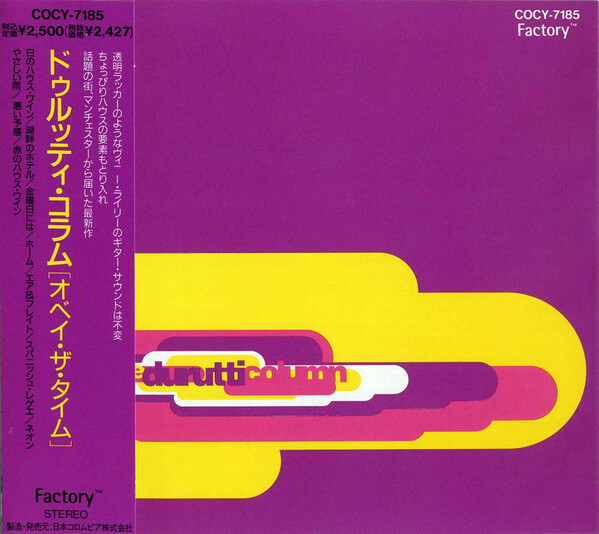 * As part of Japanese 4xCD box '1977 - 1980' compilation (COCY-9329→32) only. 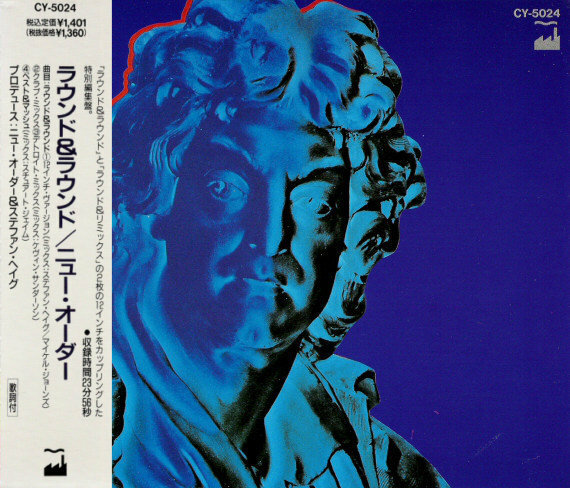 - Released in Japan only, tracks unavailable elsewhere. - Subtitled "Special DJ copy", made as promotional item for the Japan tour. 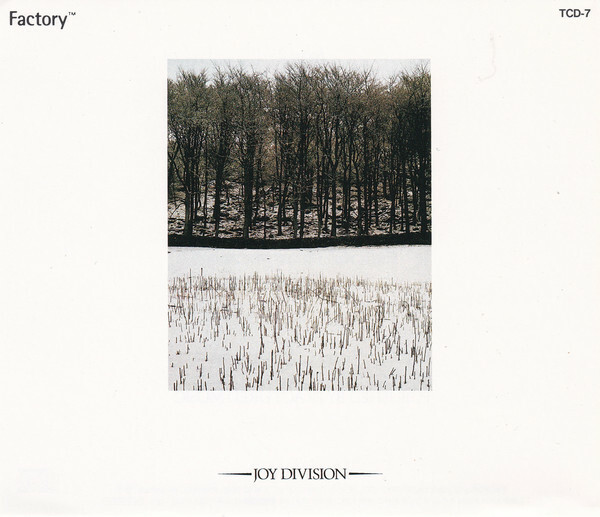 - Compilation of all four Joy Division albums including booklet with lyrics and biography. Plus extra cd-single (see FACUS 2). This discography would not be what it is without the great help of Frank Brinkhuis, Neil Donkin, Torbjorn Ivarsson, Rob Stanzel, and that guy from Tokyo for having been there first.